Will it actually arrive on time..? 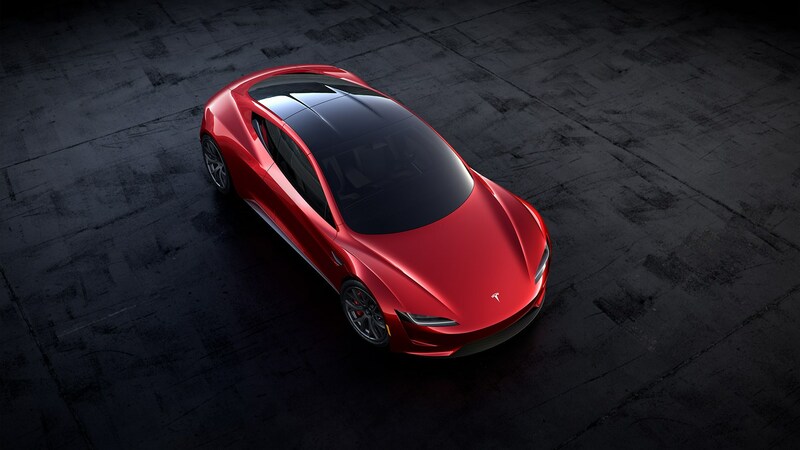 Not content with taking on luxury saloon and SUV manufacturers with its Model S and Model X, supercar brands such as Ferrari and Lamborghini are now in electric carmaker Tesla’s crosshairs following the unveiling of a new Roadster model, albeit in prototype form. 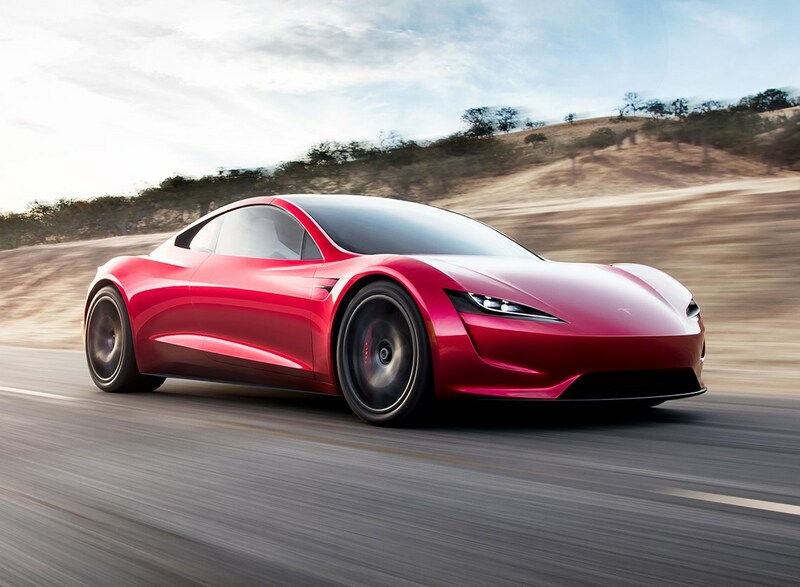 Set to arrive in 2020, astonishingly its most amazing statistic isn’t its claimed range of 620 miles on one charge – an incredible distance for an electric car – it’s the claim that the 0-60mph sprint will take just 1.9 seconds. 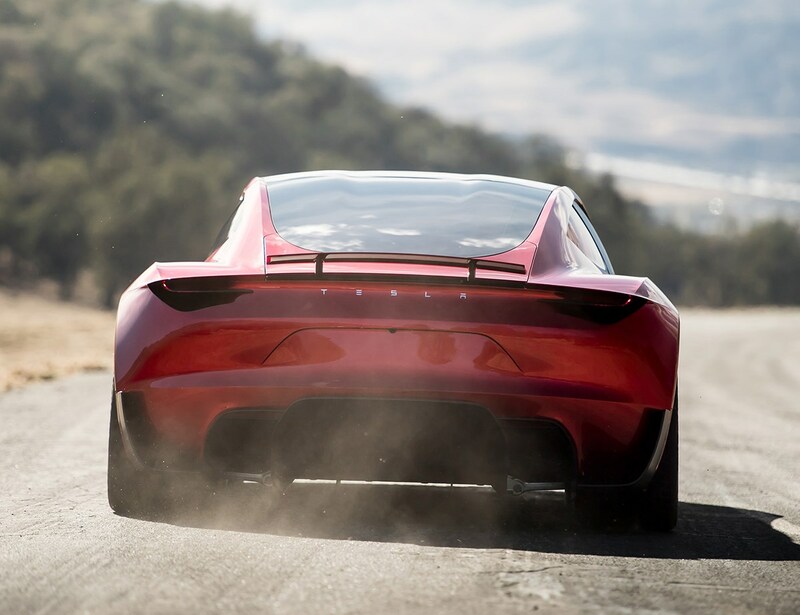 If it proves to be true, the Tesla Roadster will be the fastest-accelerating production car ever. The Roadster was a surprise announcement at the end of the firm’s presentation of its first electric lorry. 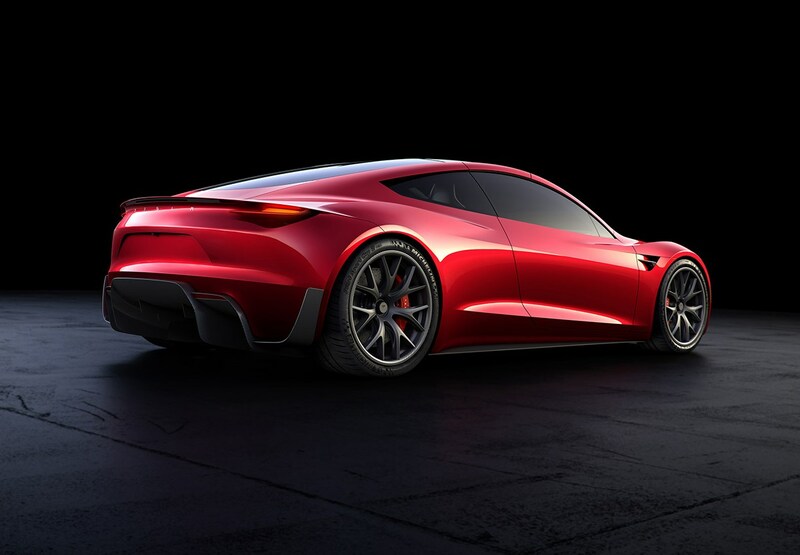 Unlike the first generation of Tesla Roadster, which was an electrically powered version of the Lotus Elise only available in left-hand drive form, the newcomer is an in-house project. 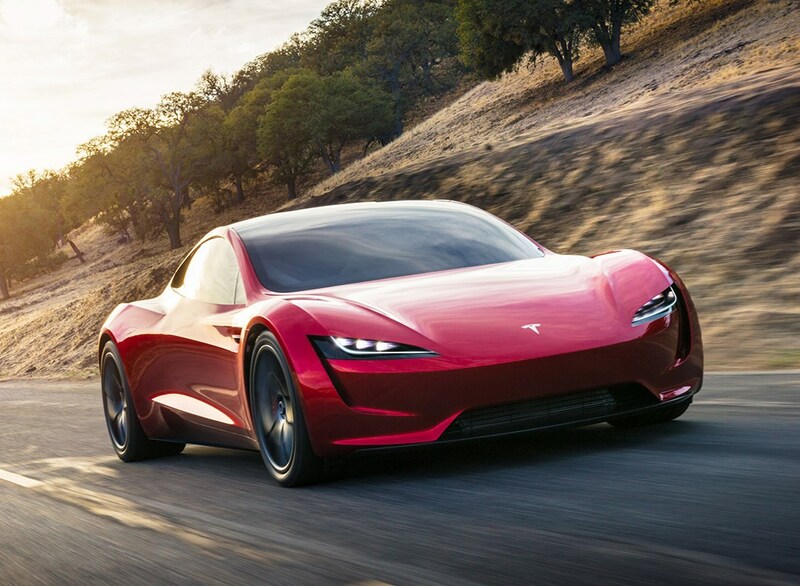 That permits the 200kWh battery pack to sit low in the Roadster’s underpinnings, theoretically blessing the Tesla with a low centre of gravity that will benefit handling. 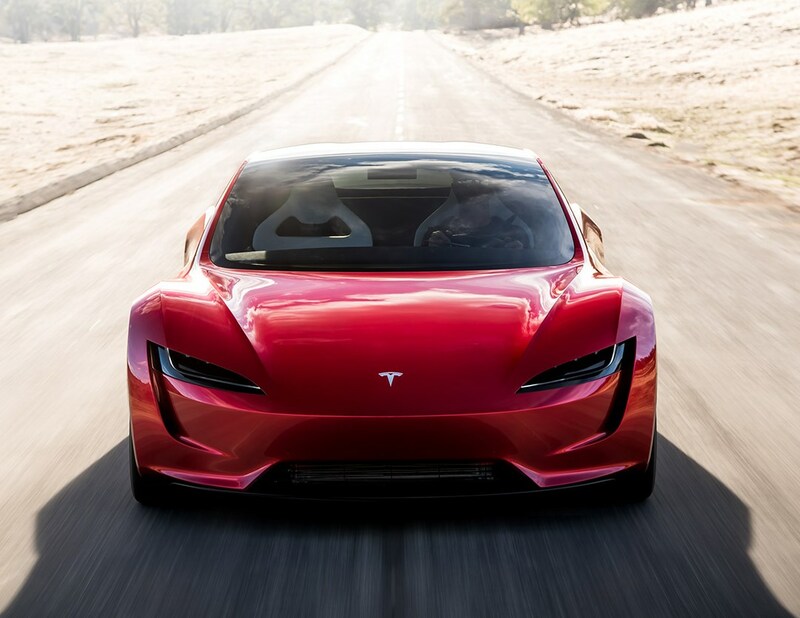 Tesla is tight-lipped on a horsepower figure, but there’s a staggering 10,000Nm of torque available from a trio of electric motors, set to propel the Roadster from 0-100mph in an eye-widening 4.2 seconds and on to a 250mph top speed. There’s no word yet on charging times, but with Tesla’s Supercharging network they’ll be brief compared with other battery electric vehicles (BEVs) and with no conventional engine, CO2 emissions from the car will be 0g/km. Space for four – a practical supercar? 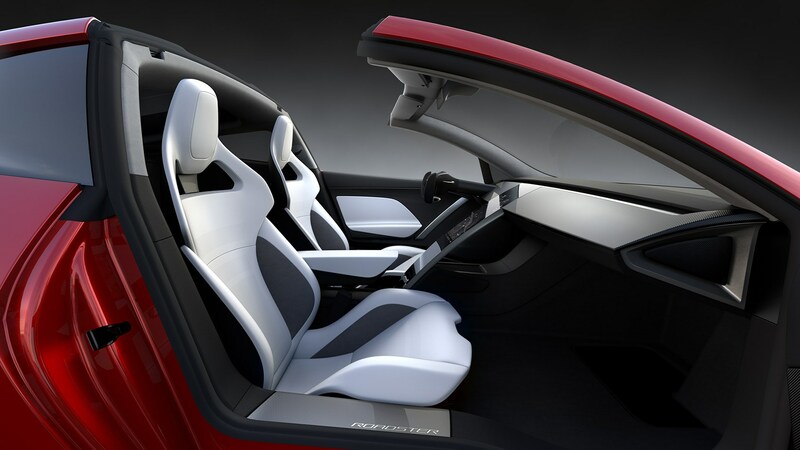 That scarcely seen first-generation Tesla Roadster was a strict two-seater, but the American brand states that this time around there’s space for four people, albeit kid-sized in the back. As yet it’s unclear how the roof mechanism works, but the roof panel above the front seats is evidently removable. 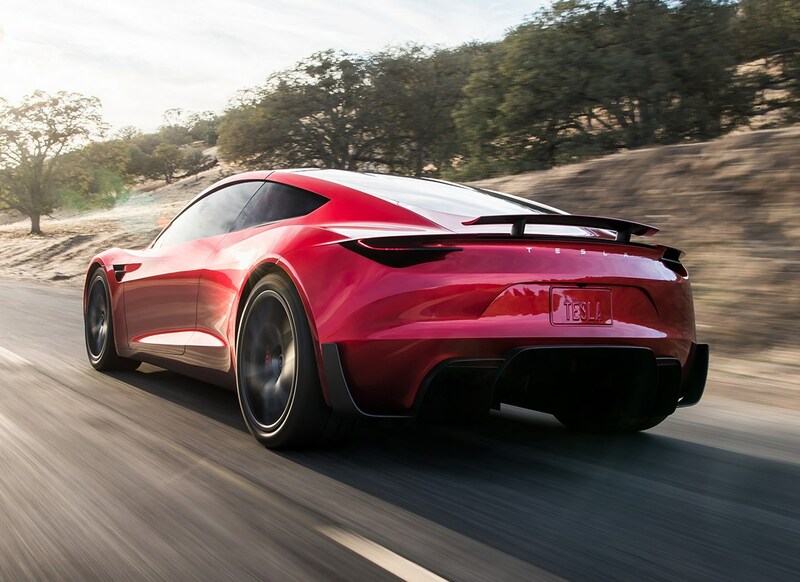 The rear is tapered like a coupe, suggesting the rear screen doubles as a tailgate to access what could be a spacious boot for such a performance-focused car. Do I sense a ‘but’ coming? It all sounds remarkable, doesn’t it? 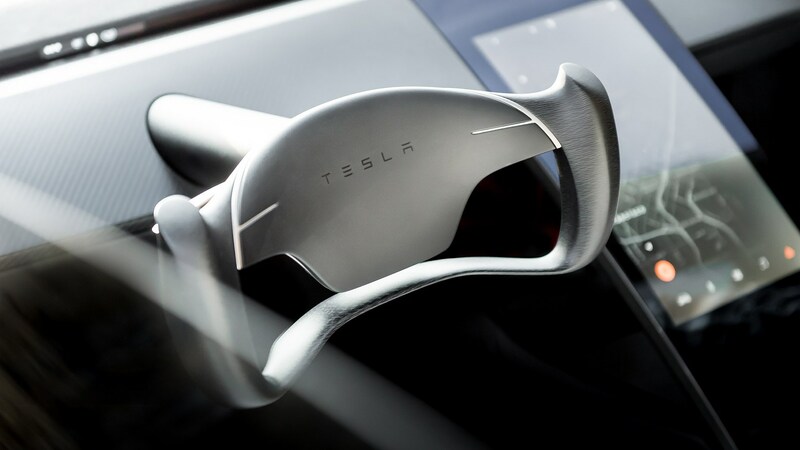 While Parkers is excited about the performance prospect, we’d urge a degree of scepticism until Tesla gets its affairs in order. There have been numerous reports of quality glitches with the Model X, and the smaller Model 3 is off to a slow start due to a litany of production issues. Reserve one of those and, at the time of writing, you can expect to be waiting 12 to 18 months before it’ll be on your driveway. 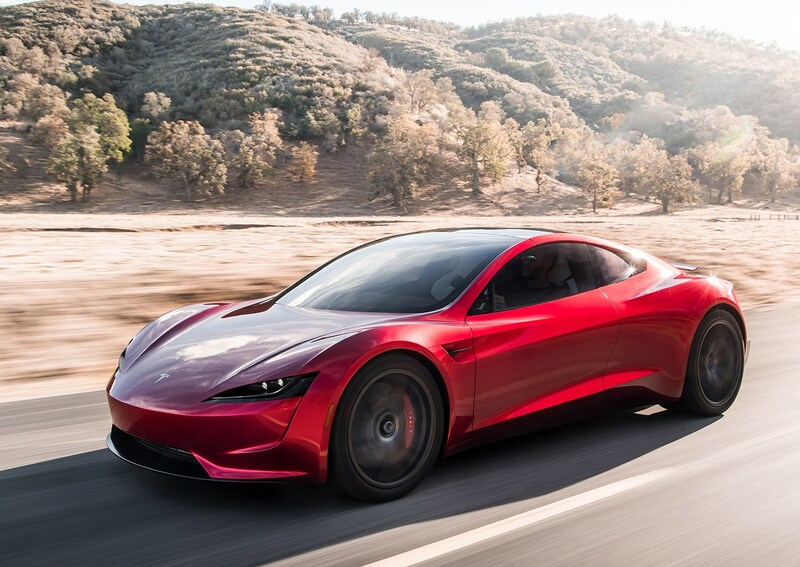 Add to that the introduction of the truck as well as the Roadster, and you have to wonder whether Tesla is attempting to sprint before its mastered walking. Time will tell. 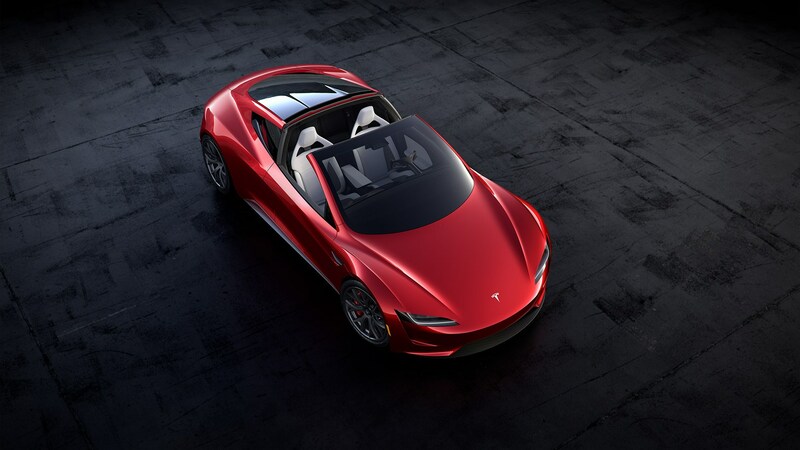 However, if you’re intrigued enough by the Roadster and fancy putting down a $50,000 (nearly £38,000) deposit for a Founders Series introduction-spec model, Tesla will happily oblige.